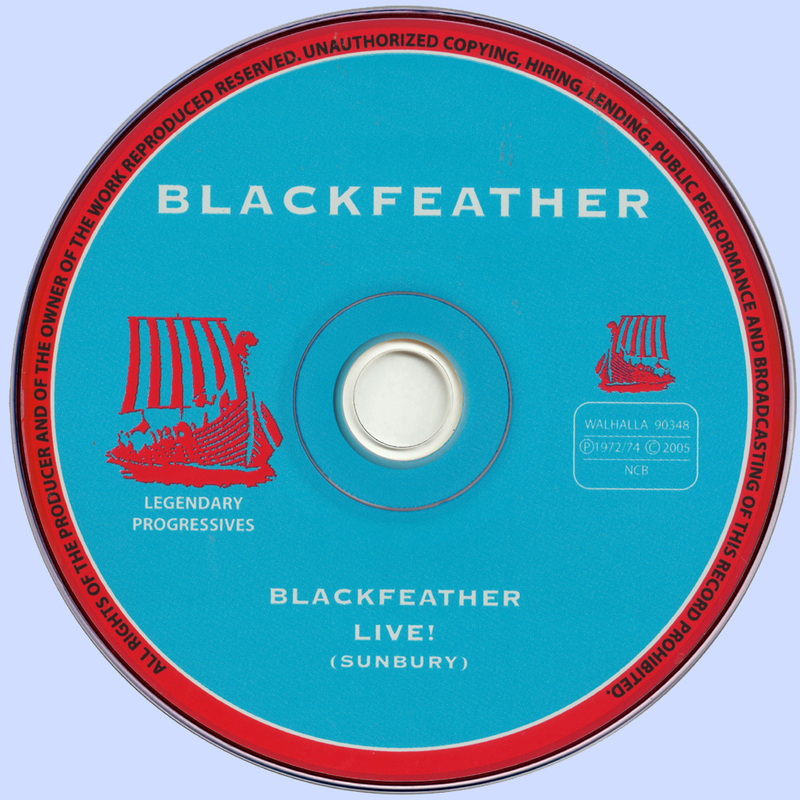 In early 1972 Blackfeather with Johns, Ward and Wylde were joined by Billy Taylor (ex-Flake) on lead guitar. With Gil Matthews (of Billy Thorpe and the Aztecs) guesting on drums they recorded a cover version of Carl Perkins' 1956 single, "Boppin' the Blues" (July 1972). It became a number-one hit in Australia in October for four weeks. 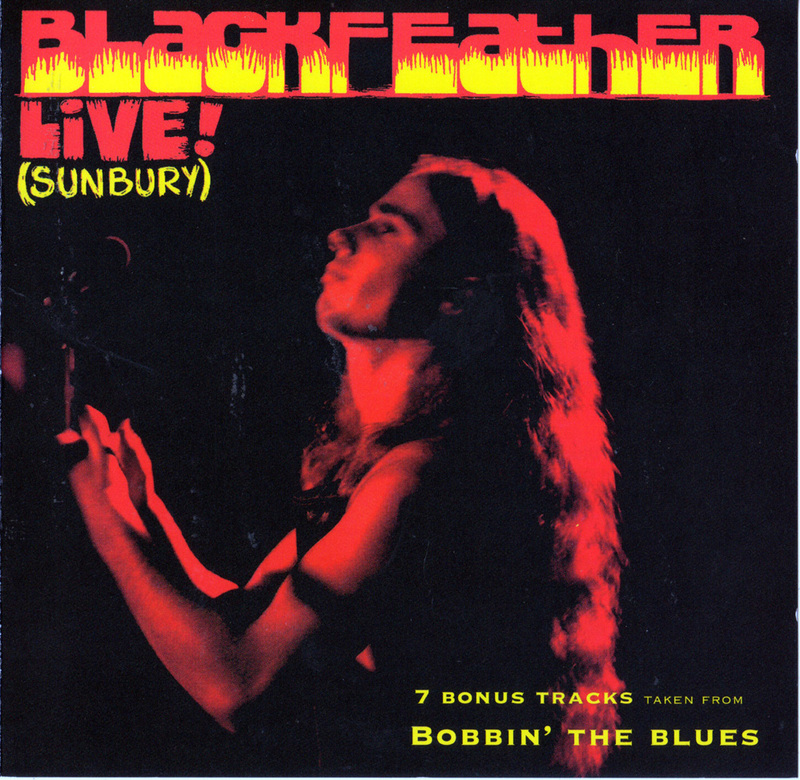 In September of that year a four-piece line-up of Johns, Ward, Wylde and Greg Sheehan on drums were recorded live at Melbourne Town Hall and the Q Club for the second Blackfeather album, Boppin' the Blues. It was produced by Howard Gable and released in December 1972. McFarlane noticed they "relied on dominant boogie-woogie piano as a substitute for guitar." Wylde quit at the end of 1972; he was replaced by two guitarists, Lindsay Wells (ex-Healing Force) and Tim Piper, which returned Blackfeather to the harder, guitar-based style of the Robinson-era group. They performed at the second Sunbury Pop Festival in January 1973. 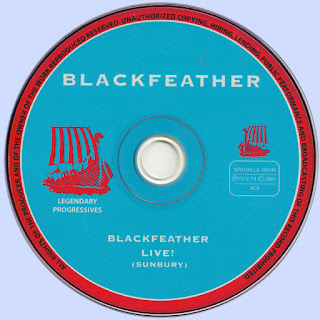 The set was released in the following year as another live album, Live! (Sunbury). A track, "I'm Gonna Love You", appeared on Mushroom Records' inaugural release, the triple-album, Sunbury 1973 – The Great Australian Rock Festival (April 1973). The third Blackfeather single, "Slippin; & Sliddin'", a cover of Little Richard's track, was issued in February 1973; by which time Sheehan had quit and the group split in April. Johns briefly performed solo before joining former band mates, Penson and Ward, in Flake; which disbanded late in 1974. This release is coupled with the "Boppin the Blues" album from 1972 which was the bands follow up to "Mountains of Madness" and gave the band their biggest hit in Australia with the title track. Bonus tracks 6 - 12 from Boppin' The Blues 1972 album.